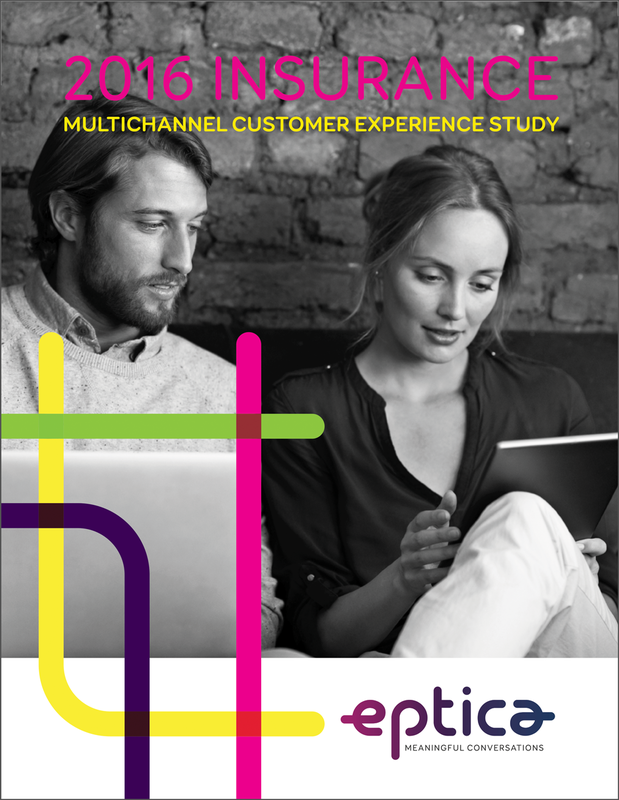 U.S. Insurance Multichannel Customer Experience Study | Eptica - Multi Channel Customer Interaction Software. Email Management. Web Self-service. Live Chat and Agent Knowledgebase. Are U.S. Insurers failing to deliver on digital customer experience?